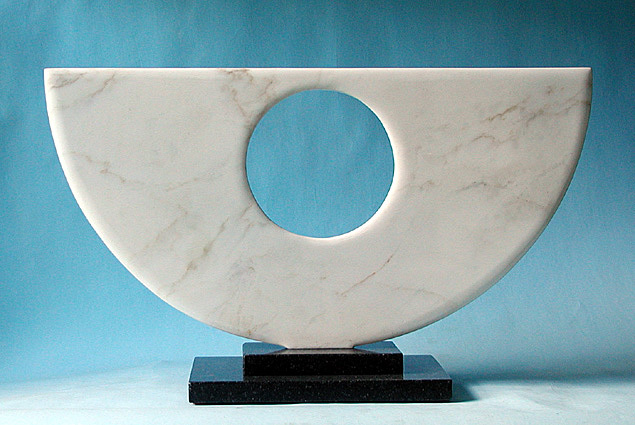 "One and a Half Circles"
Marble. H – 34cm. W – 55cm.